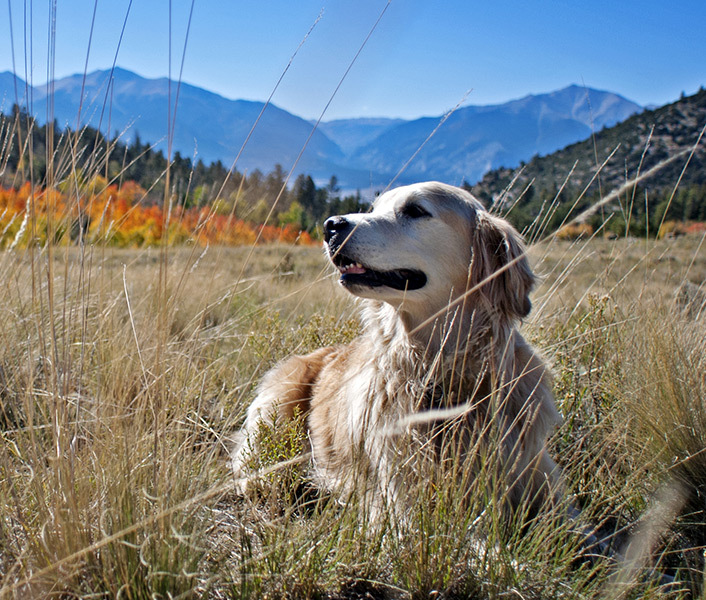 At the Humane Society of Boulder Valley, we understand that at times people are no longer able to care for their pets due to living situations, allergies or other reasons. If you are considering relinquishing your pet due to behavior concerns, we invite you to call our Training and Behavior team at 303-442-4030 x368. 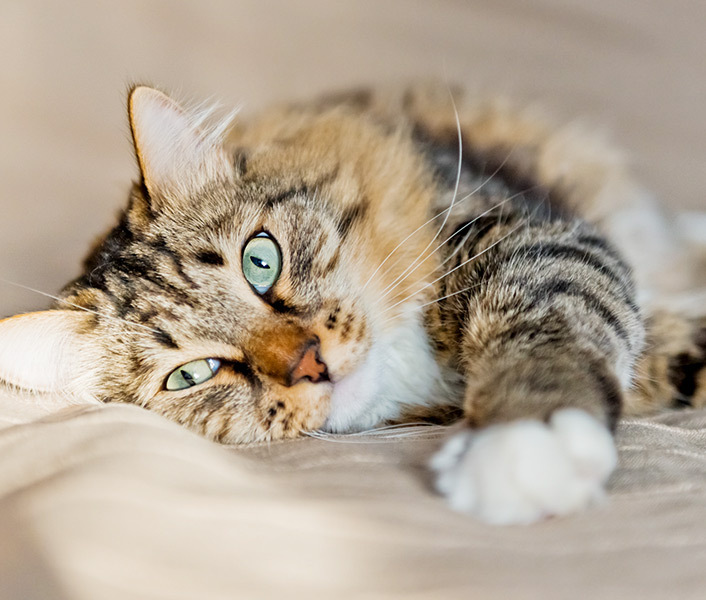 If veterinary expenses are the reason you are considering rehoming your pet, please click here to learn more about our clinic’s financial assistance programs. A health examination, behavior assessment, and/or history review will determine if your pet is suited for our adoption program. To offset the cost of this evaluation and the pet care we provide each animal, a fee is requested when you relinquish your pet. 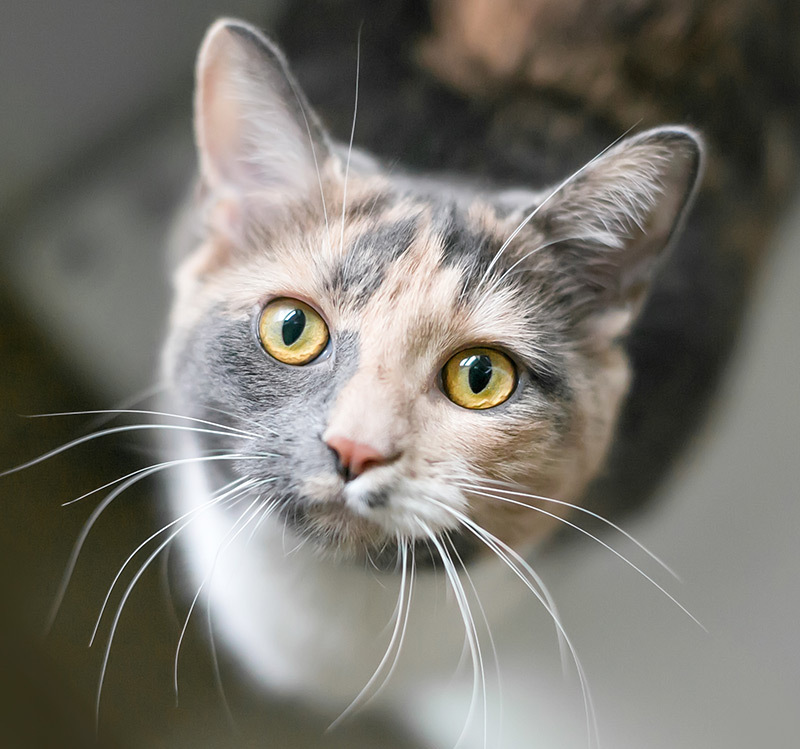 You will be offered the option of receiving notification by a member of our team if your relinquished animal is determined not to be an adoption candidate at our facility. If you choose this option, you will be able to reclaim the animal within 24 hours of notification by the Society. Please carefully review the release statement if you are considering this option. Some animals may need medical or behavior help, but would otherwise make a good companion animal. These animals may receive medical treatment and/or behavior management as determined by staff assessment. Currently, the Society has a live release rate of 94% – of the animals coming into the shelter more than 9 out of 10 animals are adopted, reunited with their guardian or placed through a rescue group. Less than 6% of the animals are euthanized because of medical or behavior problems we do not have the resources to treat. Animals can be relinquished during normal business hours; please use the Client Service Entrance. What if I need to return a pet I adopted from HSBV’s Adoption Center? Our adoptions are Satisfaction Guaranteed! While there is a person for every animal, we know not every animal is for every person. 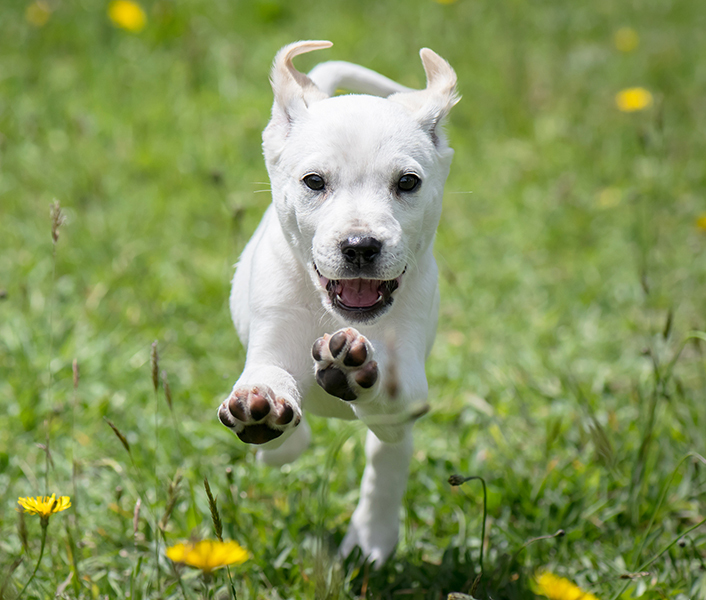 If you adopt an animal from HSBV and discover you are not compatible due to behavior concerns or medical issues, you may return your pet at any time and your adoption fee will be refunded. HSBV provides forms for your use as you organize your pet’s relinquishment. We encourage you to be as detailed and clear as possible as all information will be used during assessment and then passed along to your pet’s adoptive family. Copies of pet medical records, including vaccination history, are critical in providing care for your pet. 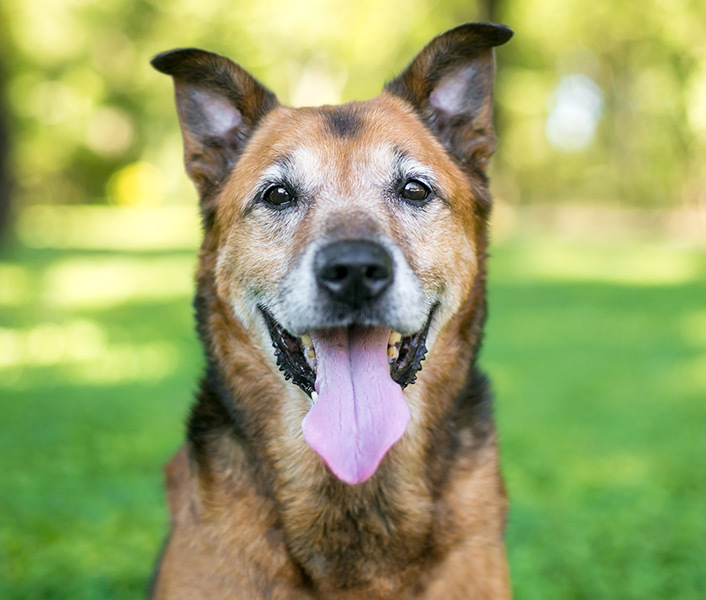 We encourage you to contact your veterinarian prior to relinquishment to request a medical history report that you can share with us at the time of relinquishment. You will be required to sign a document that releases guardianship of the animal from you to the Humane Society of Boulder Valley. Please let the staff know if your animal has bitten anyone in the last ten days. Animals must be held ten days from the date of the bite for rabies observation if he or she broke the skin.